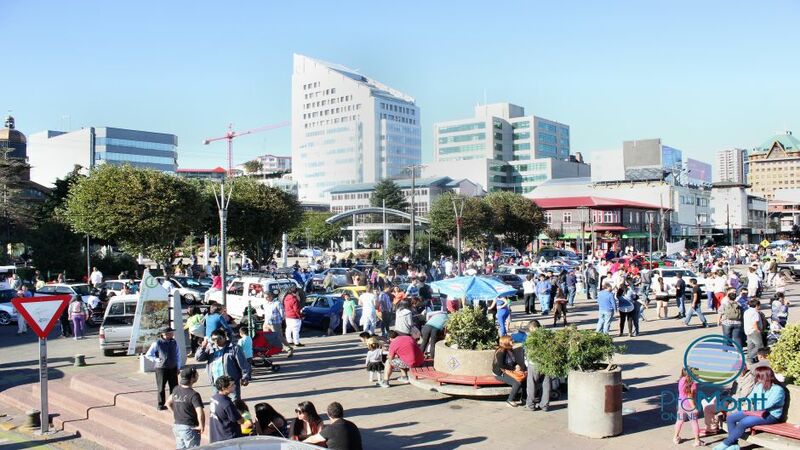 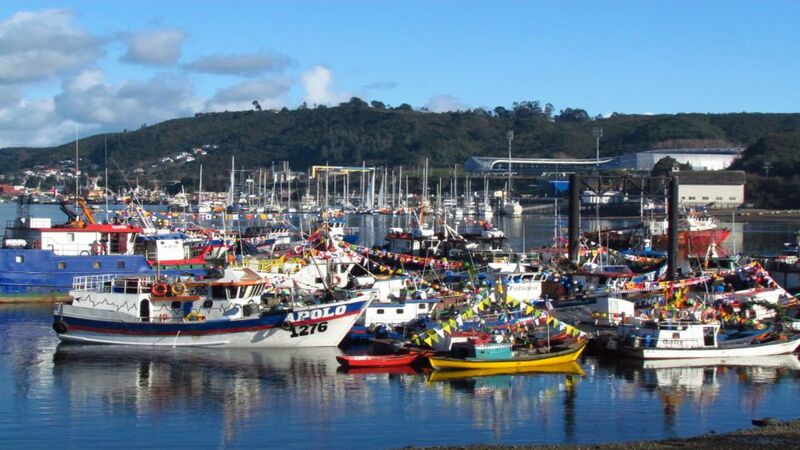 The Angelmó avenue is of national renown because of its handicrafts stands ,the fishermen´s wharf and Municipal market. 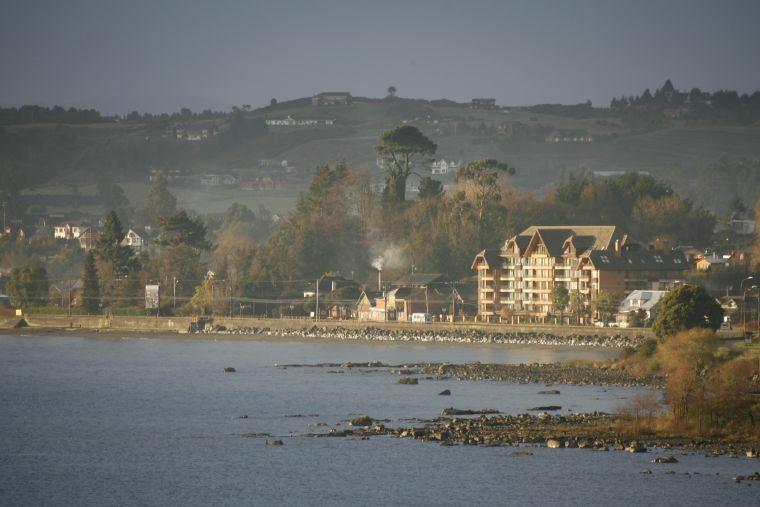 We finish the tour in the Chinquihue resort. 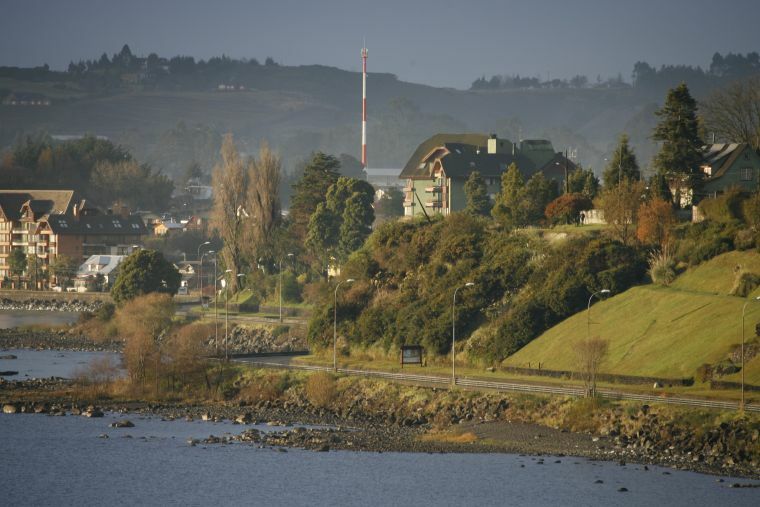 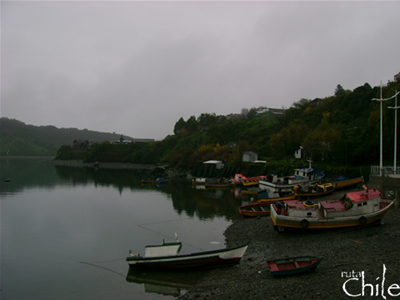 Going along the panamerican highway we will reach Puerto Varas´s highlights, Cathedral, Phillipi Park and we will be going around the beautiful Llanquihue lake and if the weather permits it, in the background the Osorno Volcano will be observed. 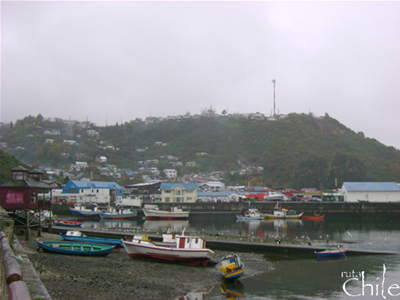 This volcano daily feeds the Llanquihue Lake with its meltwater. 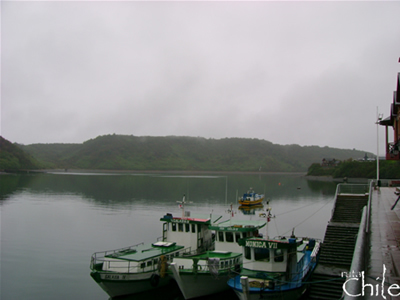 We finally get the Puerto Chico resort.